For the study, 191 women with an average age of 50 took a bicycle exercise test until they were exhausted to measure their peak cardiovascular capacity. The average peak workload was measured at 103 watts. A total of 40 women met the criteria for high fitness, or 120 watts or higher; 92 women were in the medium-fitness category; and 59 women were in the low-fitness category. For women with low fitness, peak workload was 80 watts or less, or the exercise tests had to stop because of high blood pressure, chest pain or other cardiovascular problems. Among the women who had to stop the exercise test because of problems, 45% developed dementia decades later. 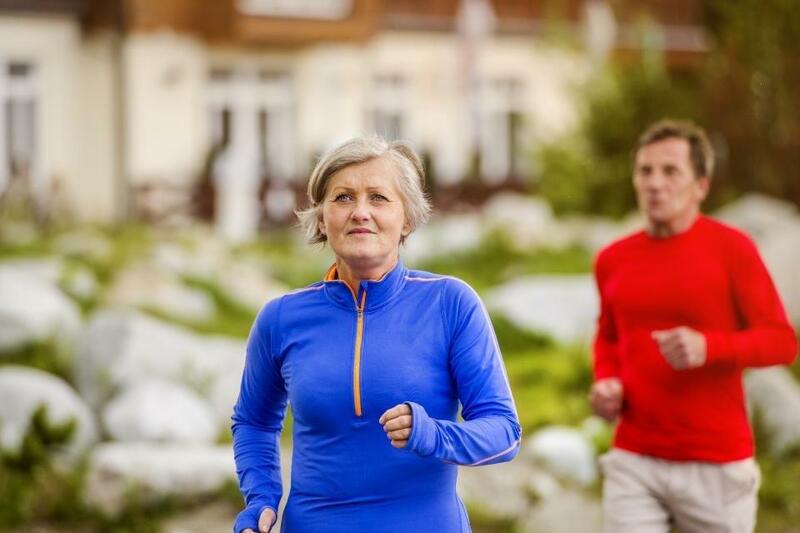 “This indicates that negative cardiovascular processes may be happening in midlife that could increase the risk of dementia much later in life,” Hörder said.